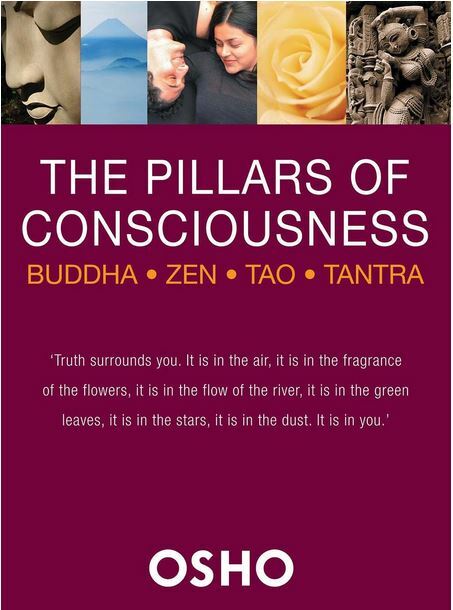 The mysteries of the East have long fascinated Westerners, and now this unparalleled exploration of the four pillars of Eastern wisdom comes from one of the most influential and well-known spiritual leaders of our time. Osho is renowned not only for his wisdom, but his skill as a guide to a deeper understanding of complex philosophical concepts using humor and the art of storytelling paves the way for readers to as Buddha said be a light unto yourself. This lavishly illustrated volume explores the four major streams of Eastern wisdom as seen through the eyes of perhaps the twentieth century s most famous mystic, whose books have sold millions around the world. From the disciplined awareness of Buddha and Zen, to the relaxed acceptance of Tao and Tantra, each way has something to offer a student with an open mind and a taste for the challenge of breaking old patterns and exploring new possibilities in life. If you like a book which you can open at any page and you will find great insights to enrich your life, this is one of these books. Originally published as “The Spiritual Path’ almost a decade ago, it is great to have this volume back in print. 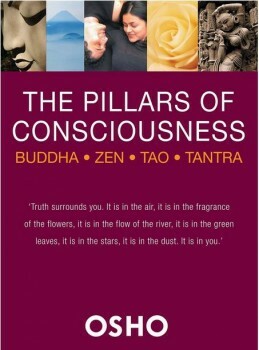 With 560 pages, fully illustrated, this book is a wonderful introduction into the world of Buddha, Tao, Zen and Tantra.